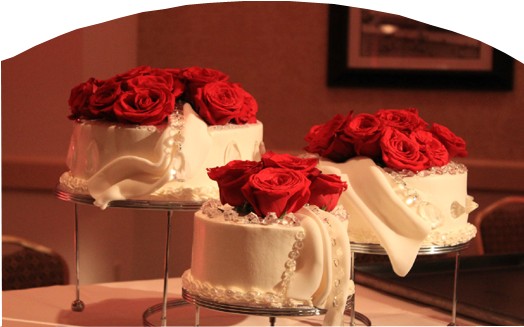 Specializing in French Pastries as well as a wide assortment of other cakes and delicious deserts. 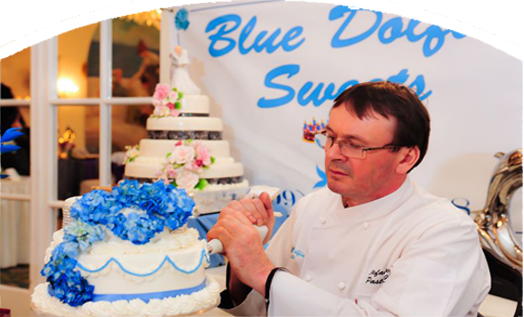 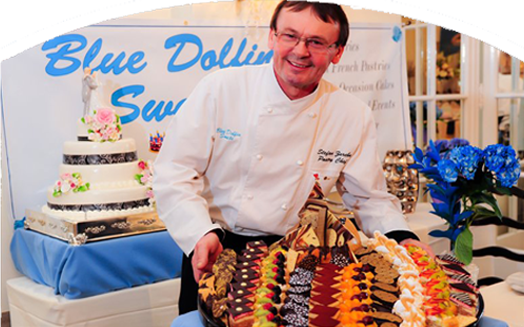 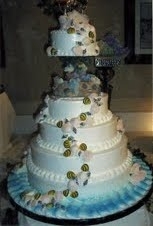 Blue Dolfin Sweets is the proud creation of Chef Stefan Zareba. 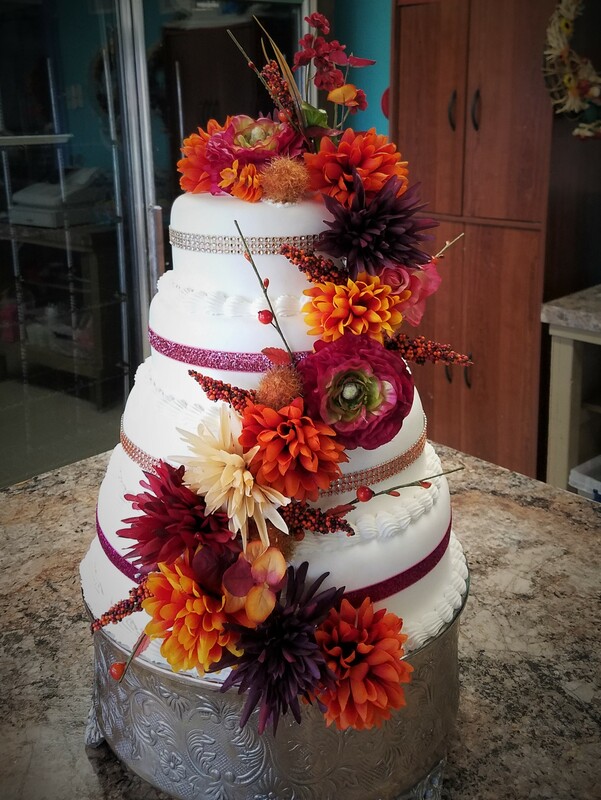 While travelling the world and working at various Marriott properties throughout, Chef Stefan learned many things which he happily brings to customers of this local family bakery. 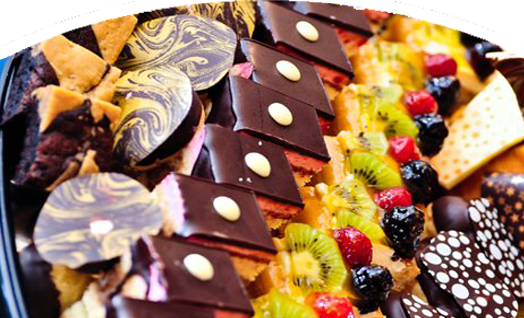 Whether picking up some delicious assorted French pastries or a cake for a birthday party customers are growing to love the many delicious treats that this bakery specializes in.